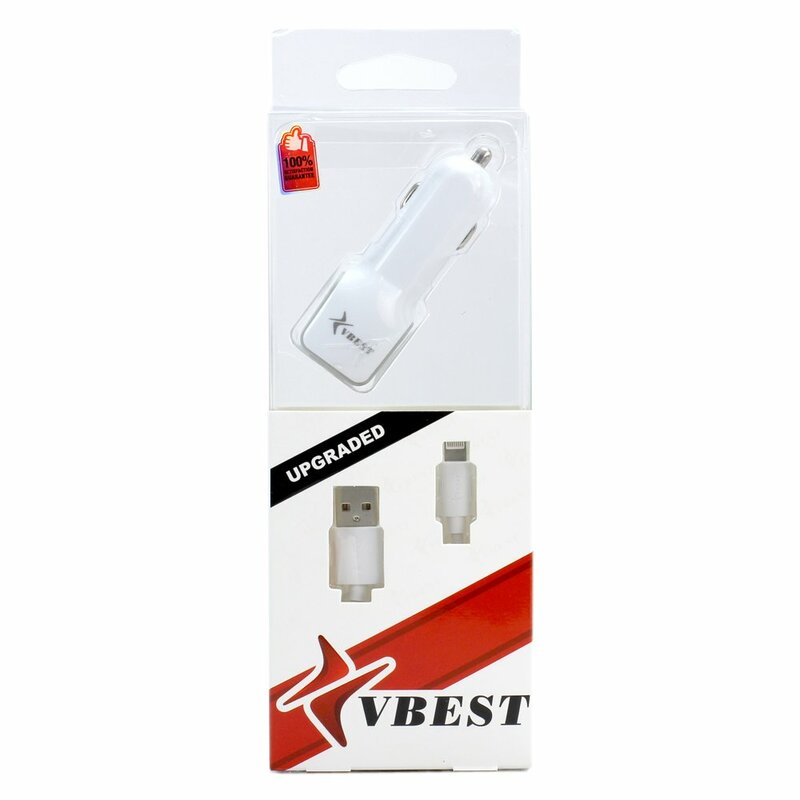 Broad Compatibility: Compatible with most IOS device that uses the Lightning USB cable. Such as Apple iPhone X, iPhone 8 Plus, iPhone 8, iPhone 7 Plus, iPhone 7, iPhone 6S Plus, iPhone 6S, iPhone 6 Plus, iPhone 6, iPhone SE, iPhone 5S, iPhone 5C, iPhone 5, iPod touch 6th Generation, iPod touch 5th Generation, iPod nano 7th Generation. Premium Performance: Input: AC 100-240V 50-60Hz , Output: DC 5V/2.1A. 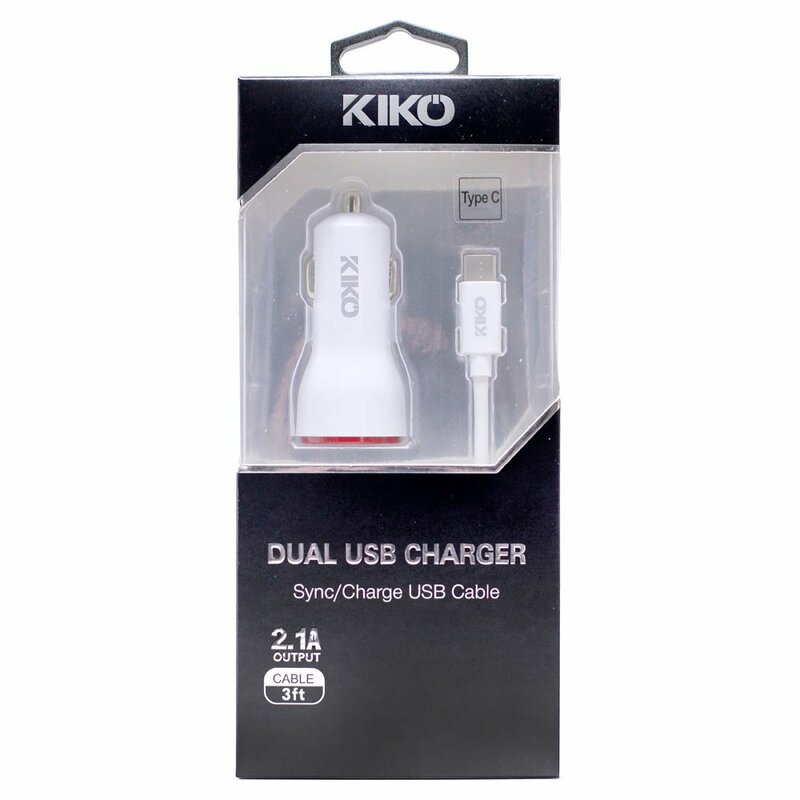 Provides fast charging speed for your cell phone to save time. Charging two device at the same time. 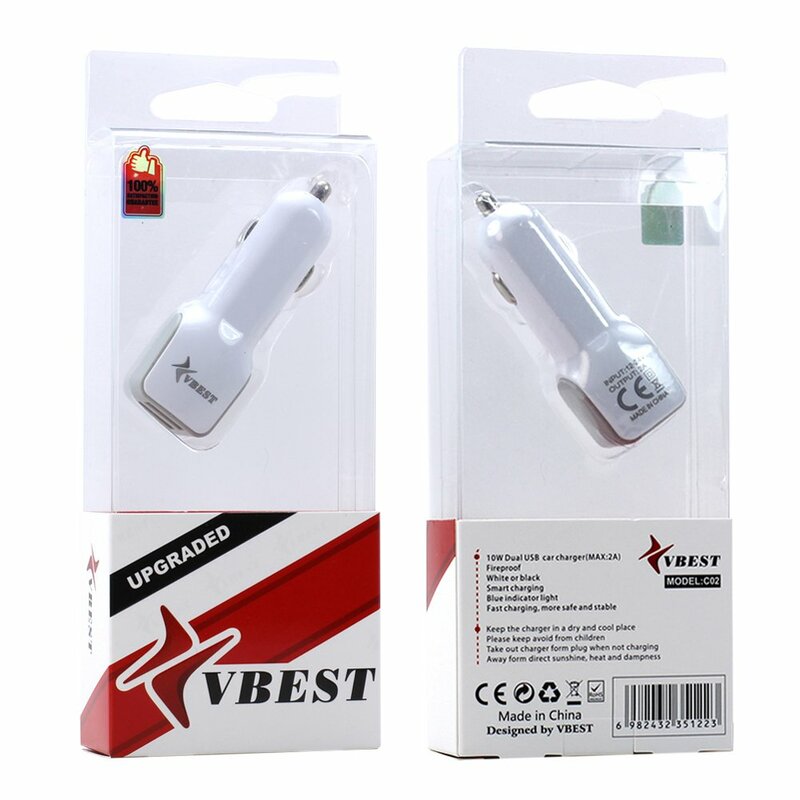 Security Assurance: Charger with IC chip inside is designed to identify fully charging with safety usage. 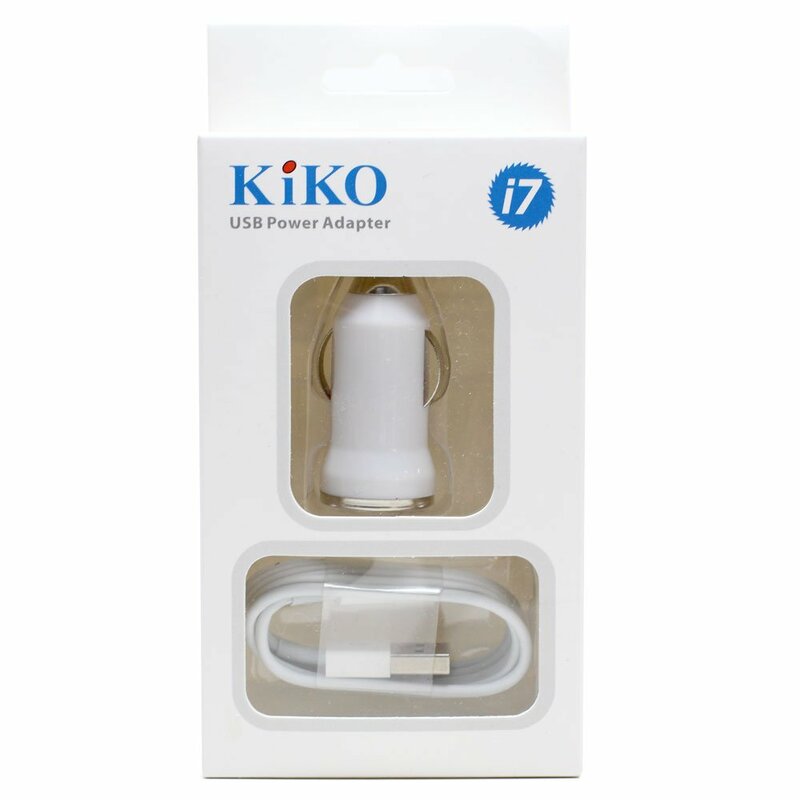 Protection against overcharging, over currents, and overheating, charging stops when battery is full. 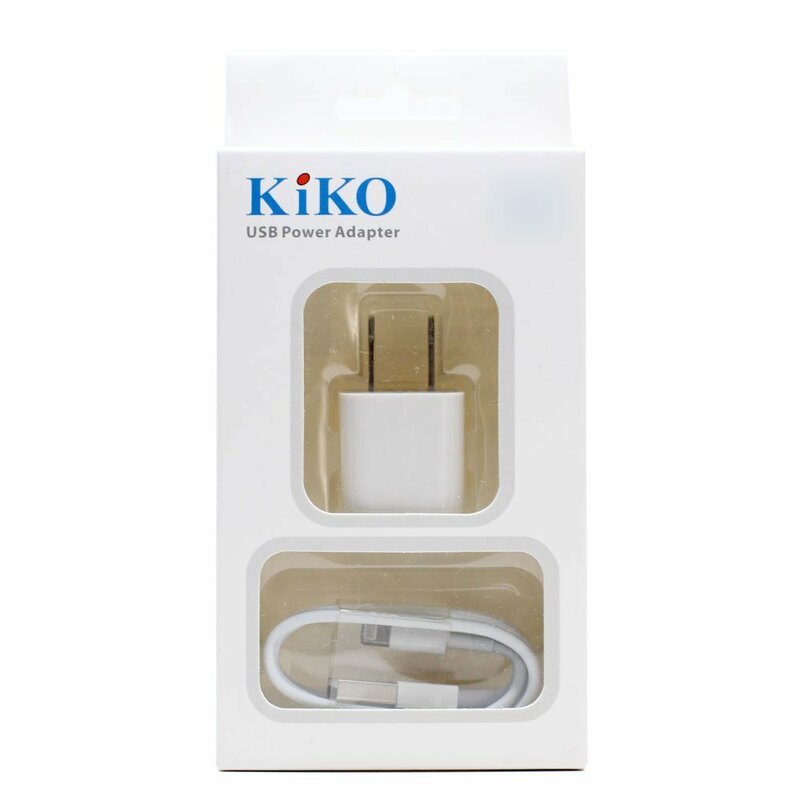 Extra Convenience: 3ft (1 meter) lightning cord is perfect for you to use your device while charging. Compact & Portable: It’s small and lightweight, compact and easily portable, perfect for travelling. Convenient to use in house, office, school, and many more locations. 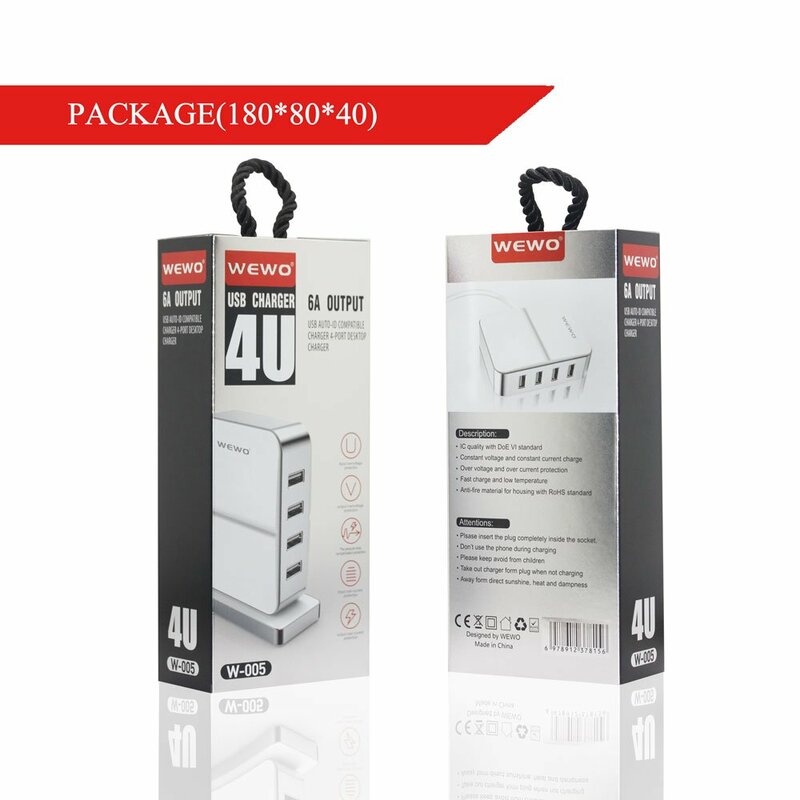 Premium Performance: House Charger Input: AC 100-240V 50-60Hz , Output: DC 5V/1A. 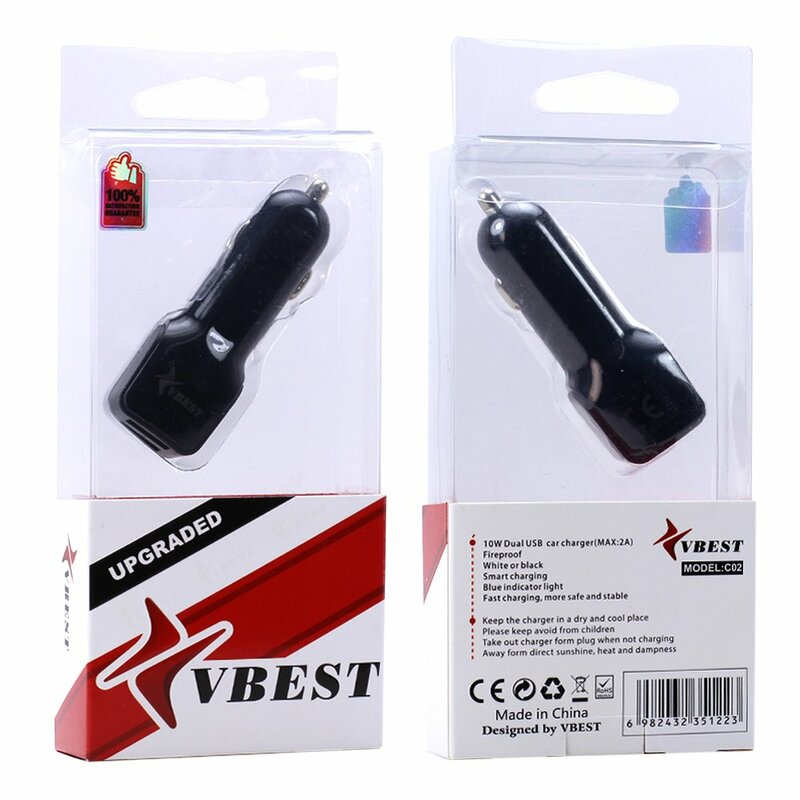 Car Charger Input: 12-24 VDC , Output: 5.0 - 1000mA. 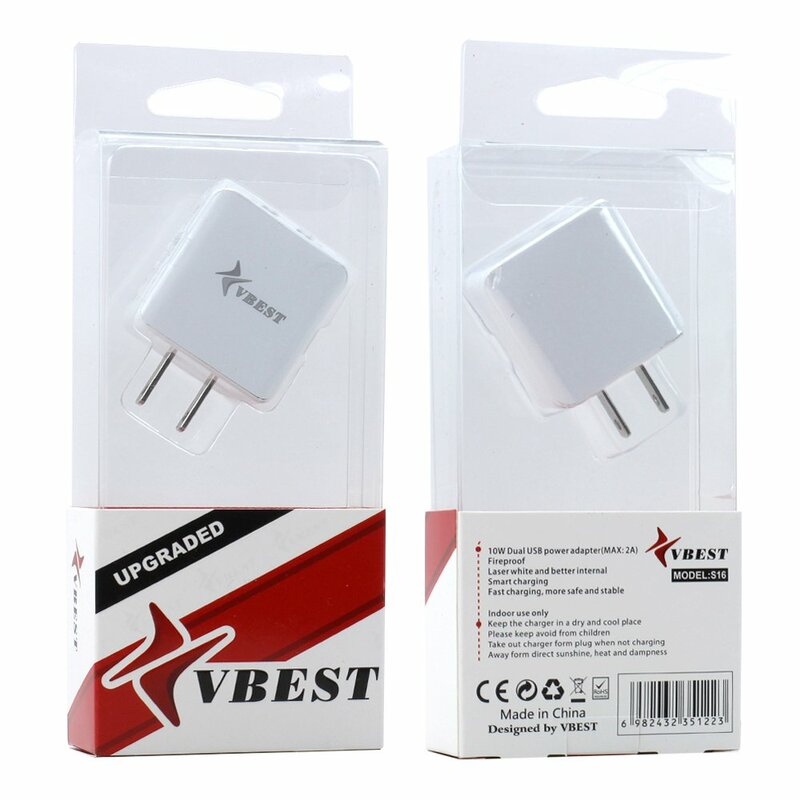 Provides fast charging speed for your cell phone to save time. Compact & Portable: It’s small and lightweight, compact and easily portable, perfect for travelling. Convenient to use in house, office, school, while driving in your car, and many more locations. A fantastic design, light and easy to keep and carry. 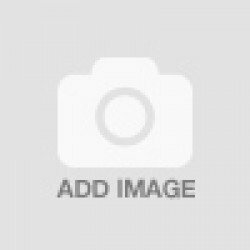 Professional Electronic design adn High quality electronic components. 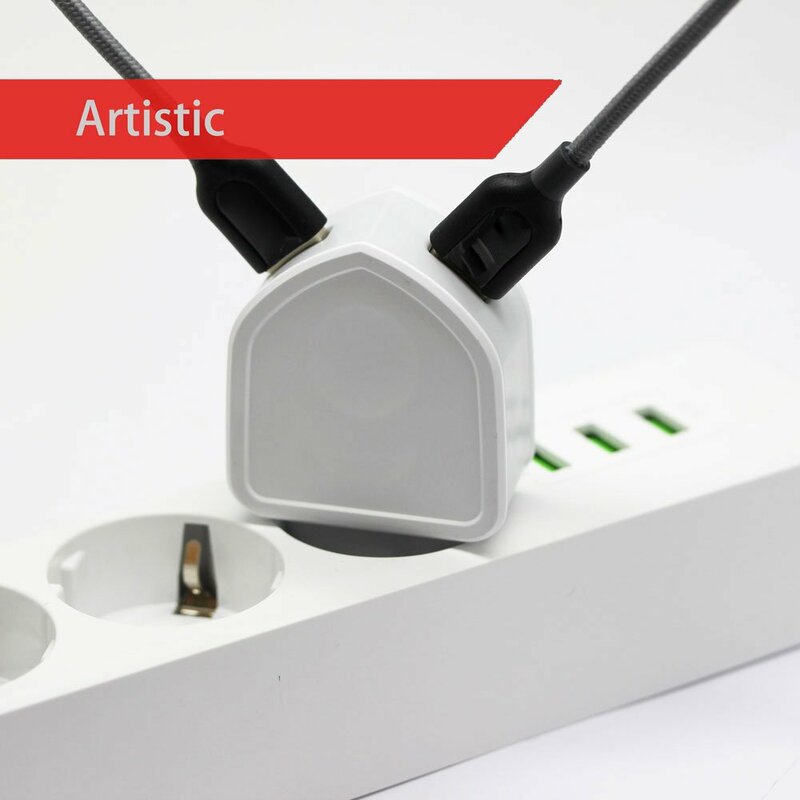 Intelligent charging protection design, protect your device from any damage during charging. 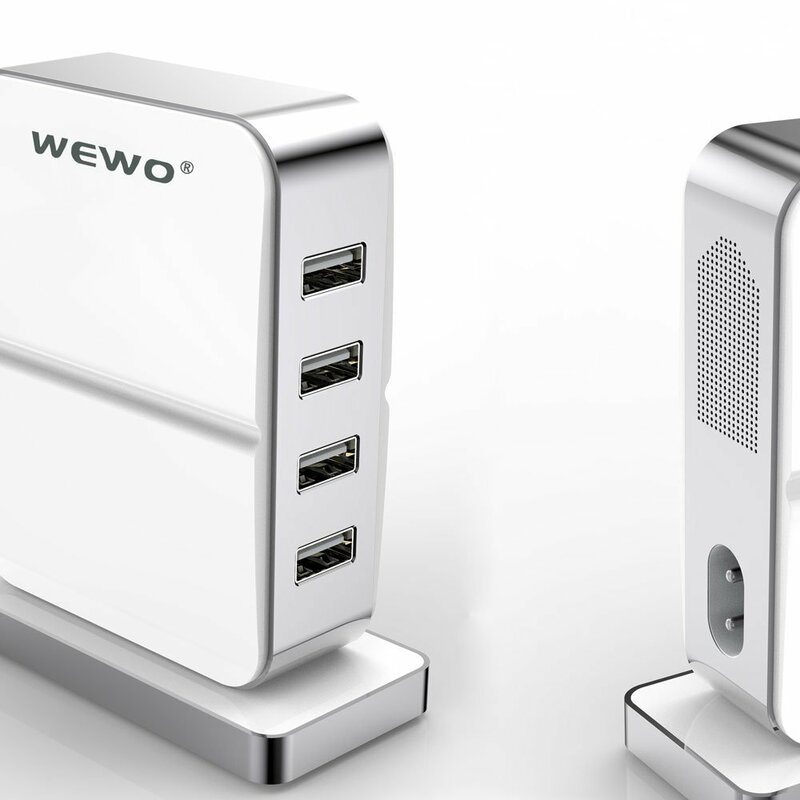 4USB output total 6A charging current bring you more convenience. 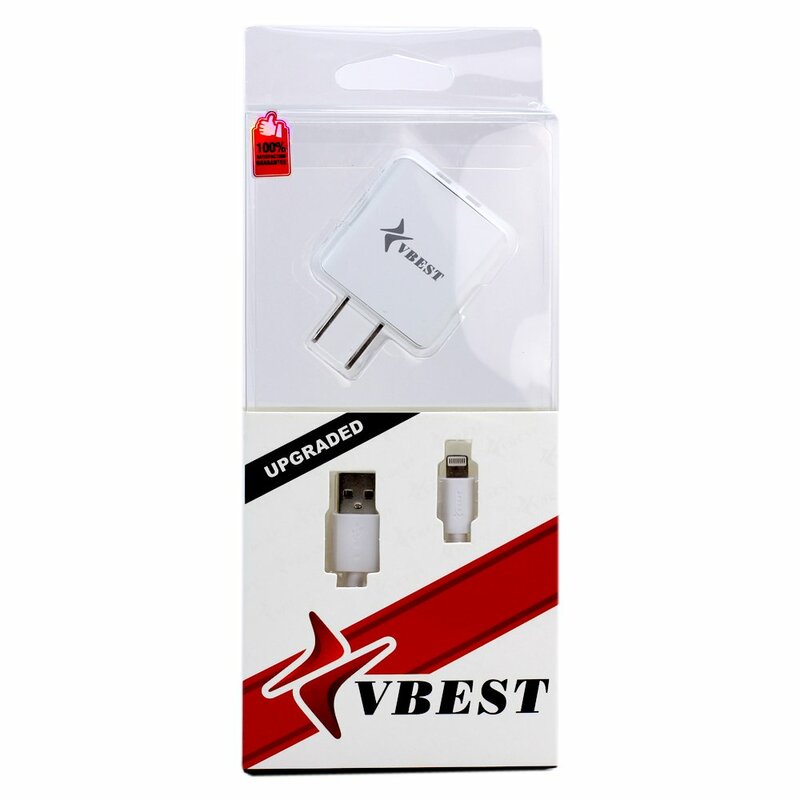 Compatitable With: iPhone, iPad, Tablet, Samsung Galaxy, HTC, Sony, Google, Nokia, Blackberry, LG, PS4, MP3/MP4 Player, External portable battery, Digital camera, GPS and More USB devices. Safe and Sturdy Design: lightweight, compact and easily portable. Fits in the palm of your hand and perfect for travel. 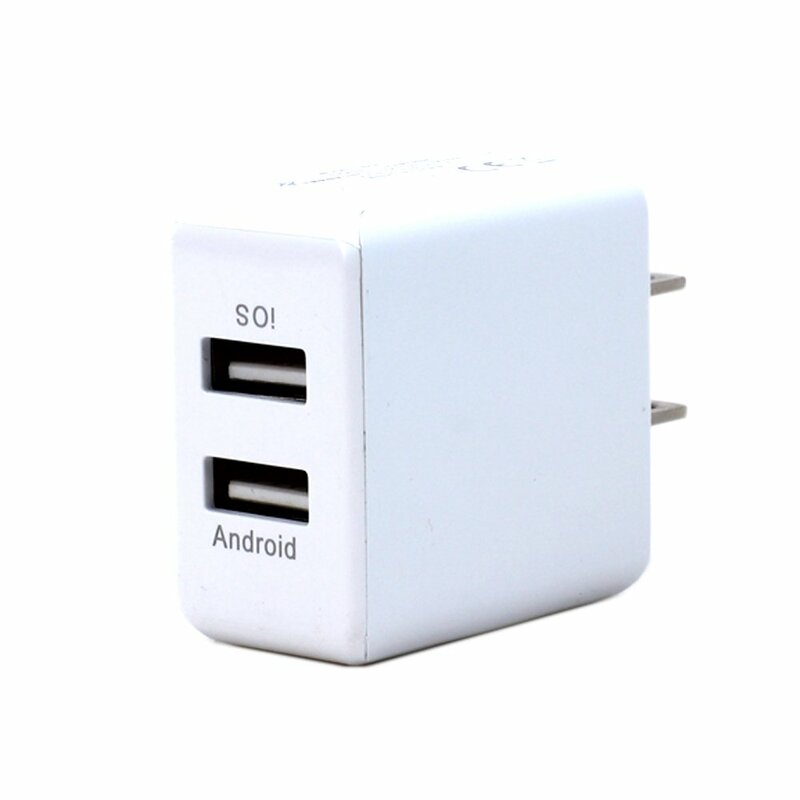 Charger: Output: 5V 2.1A; Input: 100V - 240V 0.2A, 50-60Hz (U.S. & World Standard). Smart charging technology: recognizes the electronic device and maximizes charging efficiency. Charge faster and save time. 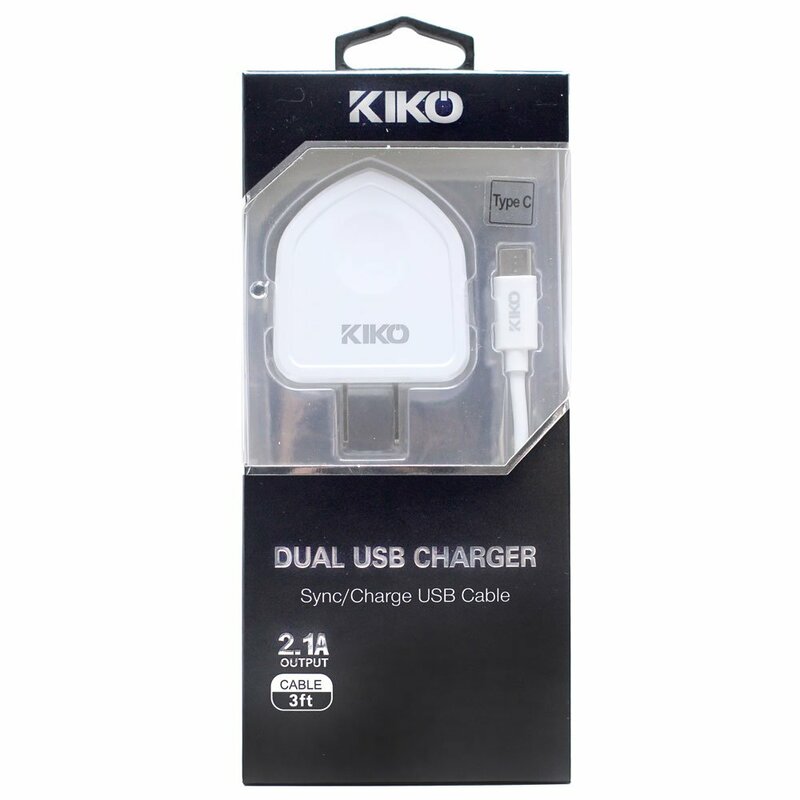 Charger: Output: 2.0A; Input: 12-30V (U.S. & World Standard).